Unless you live in a climate that is conducive to year-round outdoor running, you might be crazy to think you would achieve PR during a winter race. Call me a pessimist on this one, but if you’re like me – hate the treadmill, tend to be the semi-fair-weather runner (although getting better at winter running!) – no PR’s until later in the year. Running in the winter is just a lot of work! You have road conditions to consider, clothing issues, hydration to factor in, breathing can be more difficult – you get it, right? On the sunny side, I’m predicting an earlier PR this year since I have been participating in a few winter races (and hopefully you have been too)! Thankfully these once-monthly events are keeping me close to, but not quite, on track (no pun intended). I looked back at my Nike+ app to check out my best times in late 2013. Turns out late October, November and early December were my best runs. 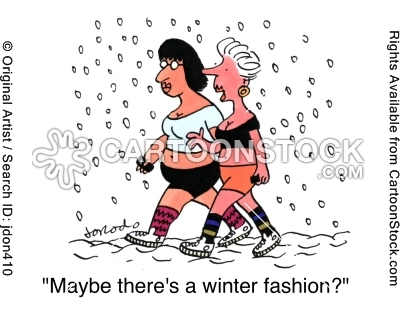 Makes sense – prime running weather, lots of summer and fall running, little to worry about. 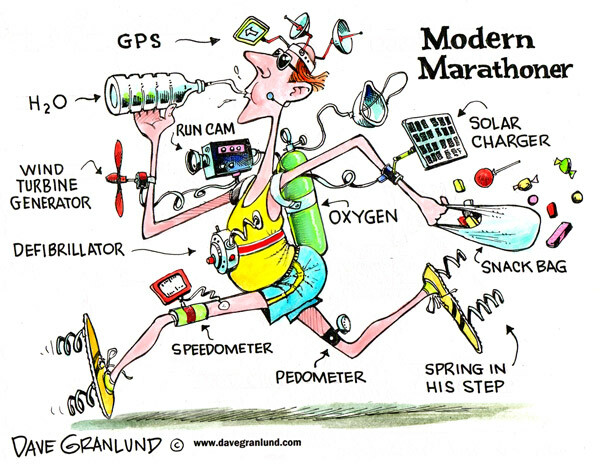 So I’m hoping to get back to my November-runner-self quickly, like maybe April or May?… We’ll see. This month I have one more scheduled race on the 22nd, with my first half scheduled in mid-March. I’m increasing the frequency of races to every second week after the 22nd, as well as the frequency of longer runs – very quickly! Three halves before the end of May! Last year I only ran two halves all year! Weeeee! PRs here I come! I have a feeling the rest of the year will be run-tastic! Sorry, cheesy I know. Happy running!